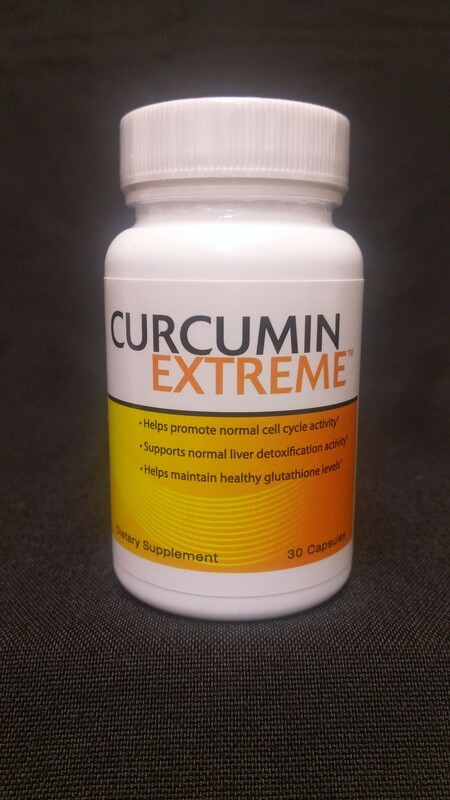 Curcumin is an extract derived from the root of the Turmeric (Curcuma Longa) plant. This product contains a highly bioactive form of Curcumin which is more readily absorbed by the body than traditional curcumin extract. 30 servings per bottle.